Here in MA + CT we rely on the tireless efforts of hundreds of volunteers to carry out our mission. Become a Mentor: Are you a woman age 25+ who has experienced mother loss? 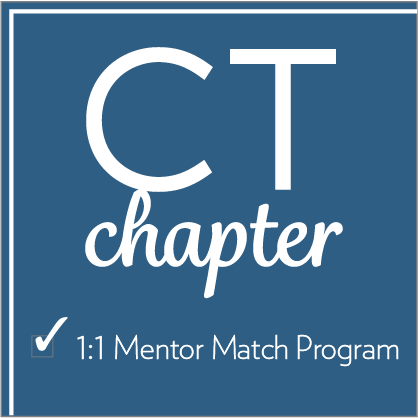 Click HERE to apply to become a Mentor. Become an Events Committee Member: Perhaps you did not experience the loss of your mother but have a passion for our cause. Are you interested in helping to plan one of our 6 annual EVENTS for GIRLS? If so, click HERE. Understand the need for fundraising and want to become a PopUpParty Host? Click HERE. Are you a runner and wish to fundraise for empowerHER at your next 10K, Half Marathon or Marathon, click HERE! Have some time to give during the work week and interested in offering administrative support in our Norwell, MA office? Click HERE. Live outside MA + CT and want to learn how you can help our expansion efforts? click HERE TO GROW WITH US! Become a Mentor: Are you a woman age 25+ who has experienced mother loss? Click HERE to apply! Understand the need for fundraising and want to become a PopUpParty Host? Click HERE. Are you a runner and wish to fundraiser for empowerHER at your next 10K, Half Marathon or Marathon, click HERE! Live outside CT, MA + NY and want to learn how you can help our expansion efforts? click HERE TO GROW WITH US!